Cal Simpson, promoted to senior lecturer in management. He attended Madonna University in Livonia, Mich. He received his Master of Business Administration, Bachelor of Science in Marketing and graduate certificates in general business, marketing management and international business management from Madonna University. His research interest includes multicultural marketing. Simpson is a member of the Marketing Management Association and the Richmond Chamber of Commerce business education committee. 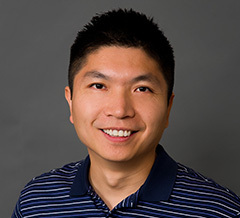 Litao Zhong, promoted to associate professor of economics and finance. He is also the co-director for the collaborative Bachelor of Science in Business Administration program. 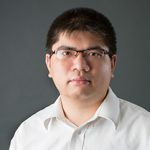 Zhong received his Doctorate in Economics from Southern Illinois University in Carbondale and his Master of Business Administration in International Management from Baldwin-Wallace University, located in Berea, Ohio. He earned his Bachelor of Arts degree in Trade and Economics from Southwestern University of Finance and Economics, China. 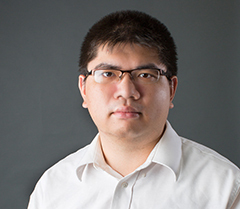 Zhong’s research interests include international economics and regional economic development. He is a member of professional organizations including the American Economic Association and Regional Science Association International. 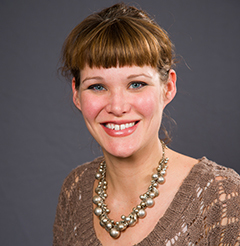 Jamie Buffington-Adams, promoted to associate professor in education. She currently serves as the associate dean of the School of Education and as coordinator of Special Education. She received her Doctorate in Literacy, Culture and Language Education and her Master of Arts in Language Education from Indiana University. She earned her Bachelor of Science in Elementary Education from Valparaiso University. Her research interests include disability studies, curriculum studies, the performance of early career teachers, and the needs of teachers working on emergency licensure. Chera LaForge, promoted to associate professor of political science. She currently serves as the Adjunct Faculty Development Leader. She received her Doctor of Political Science and her Master of Arts in Political Science from the University of Illinois, Urbana-Champaign. She earned her Bachelor of Arts in Economics and Political Science from Northern Michigan University. LaForge’s research interests include congress and legislative behavior. 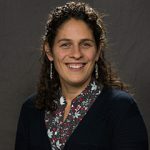 She is a member of the American Political Science Association, Midwest Political Science Association and the Midwest Women’s Caucus for Political Science. Art Gallery director. She received her Master of Fine Arts in Ceramics from Indiana University and her Bachelor of Arts in Studio Art and a Minor in Education from Wittenberg University in Springfield, Ohio. Longley’s research interests include biomorphic ceramic sculpture, clay and glaze calculation, intersections of visual art and science. Her work is featured in public collections at Miami University in Oxford, Ohio, the University of Saint Francis, in Fort Wayne, Indiana, and the Stivers School for the Arts, in Dayton, Ohio. 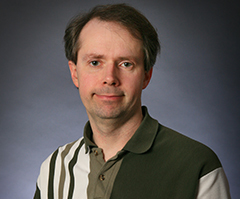 Duane Lundy, promoted to professor of psychology. Additionally, he serves as the chair of the Psychology department. He received his Doctorate in Experimental Social Psychology from the University of Louisville. He received his Master of Arts in Experimental Psychology from Lakehead University. He received his Bachelor of Science in Psychology from the University of Toronto. His research interests include empirical aesthetics and interpersonal attraction. Mengie Parker, promoted to professor of criminal justice. 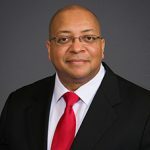 He currently serves as the associate dean of the School of Humanities and Social Sciences and chair of the Criminal Justice and Political Science department. Parker received his Ph.D. in Criminal Justice from Michigan State. He received his Master of Science in Criminal Justice and his Bachelor of Science in Criminal Justice from North Carolina Central University. His research areas include gangs, transnational crime, Anosognosic Management and Bureaupathology. 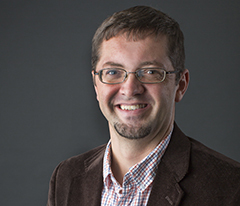 Steven Petersheim, promoted to associate professor of English. 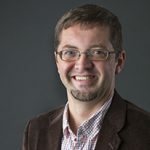 He currently serves as the director of the Honors Program. He received his Doctor of Philosophy in English, with a concentration in American Literature from Baylor University in Waco, Texas. 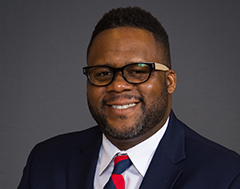 He earned his Bachelor of Science in English and Elementary and Middle School Education from Frostburg State University in Frostburg, Maryland. 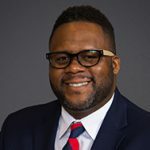 His research interests include American literature and poetry, environmental literature, ethnic and minority literature, literary history and theory, interdisciplinary studies, and Nathaniel Hawthorne and his contemporaries. Petersheim is a member of the American Literature Association / Nathaniel Hawthorne Society, Conference on Christianity and Literature, Modern Language Association, Society for the Study of the American Short Story and the South Atlantic Modern Language Association. Psychology, and her Bachelor of Science in Architecture from Ball State University. She completed her doctoral internship with Hillcroft ABA Clinic in Muncie. 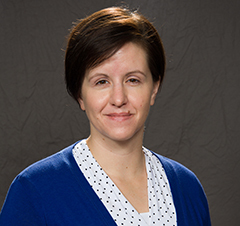 In addition to teaching at IU East, Trammell is a licensed psychologist at Still Waters Professional Counseling, LLC, in Muncie, and she is a member of the American Psychological Association. Her research interests include parent training, diagnosis and treatment of childhood behavior disorders, and effective teaching strategies that impact student and faculty expectations. 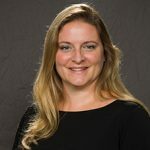 She presents research and clinical expertise at regional, national, and international conferences, as well as offering free workshops within the community. 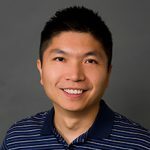 Yu Kay Law, promoted to associate professor of chemistry. He received his Doctorate in Biophysics from Ohio State University where he was also a Graduate Fellow. He earned his Master of Arts and Master of Science in Natural Sciences from the University of Cambridge in Cambridge, United Kingdom. 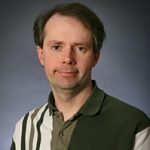 His research interests include computational studies of the interplay between nuclear quantum effects, conformational distribution and the absorption of light of nucleic acids and other light-absorbing compounds, and the role of mathematical preparation on the success of students in general chemistry.